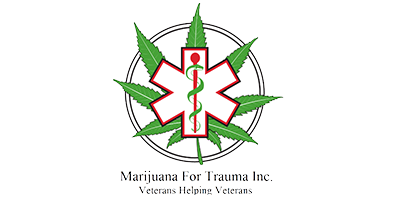 Marijuana For Trauma Ontario has six veteran owned and operated medical marijuana clinics in Ontario. Their team consists of qualified and experienced natural health experts, physicians, and strain consultants. The staff at MFT Ottawa has experience treating patients that have been diagnosed with a variety of chronic conditions such as PTSD and chronic pain. MFT Ottawa delivers specialized and individualized services for Canadian veterans in partnership with the Department of Veterans Affairs. Marijuana for Trauma Ontario will assist veterans in filing claims paperwork and ensure that they receive all benefits available to them. If you think you might be eligible for treatment with medical cannabis, speak with your doctor first. More information about the referral process can be found on the Marijuana For Trauma Ontario website. Physicians can also access educational materials and supporting clinical data on the MFT Ottawa website.